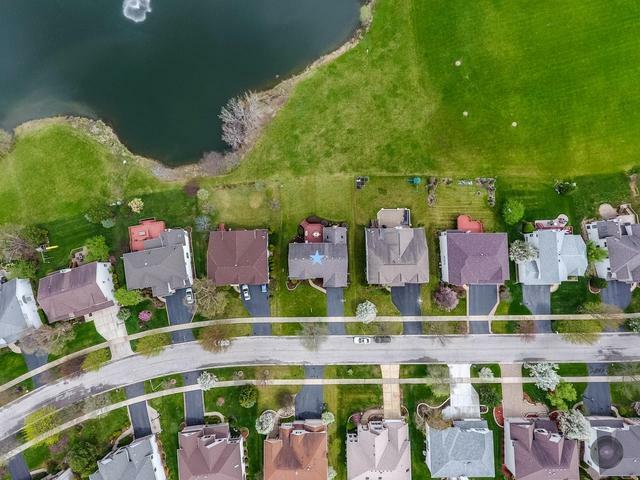 Summer isn't over yet...Finish up your summer in this fantastic home with an open concept floor plan, an incredible backyard and UNBELIEVABLE panoramic water views! The kitchen has been updated (in 2018) and includes brand new stainless steel appliances and granite counters. The breakfast room spills into an inviting family room w/floor to ceiling windows. The formal living and dining rooms flow into each other and can accommodate holiday parties elegantly. 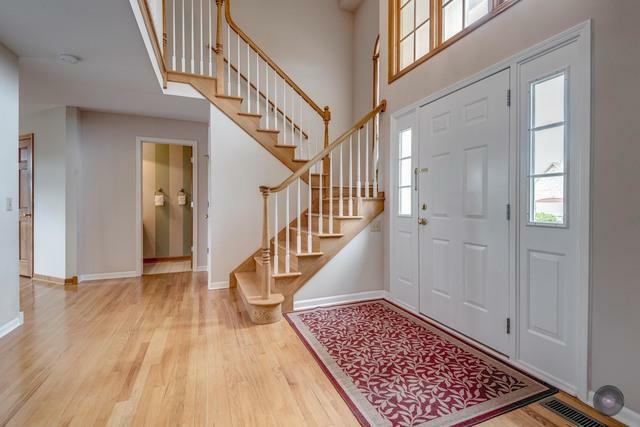 Upstairs, all bedrooms are spacious, note the sizes and have hard wood floors. The gleaming hardwood is throughout (except LR, DR, FR). The full English basement is designer-ready. 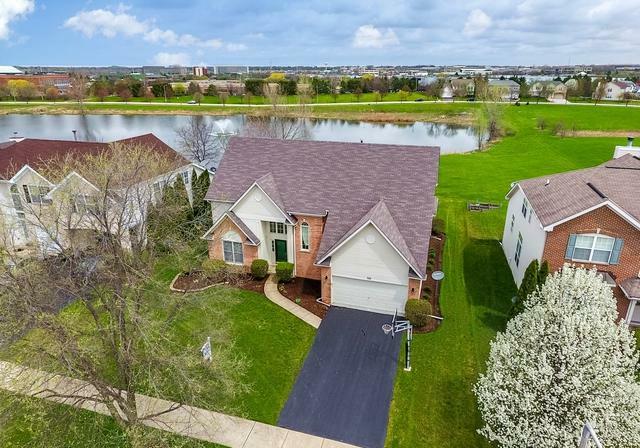 By the way, this house is located in North Naperville, close to downtown Naperville, entertainment, dining, shopping, I88, Metra, easy airport access, schools... Naperville Park Dist just renovated the neighborhood park! 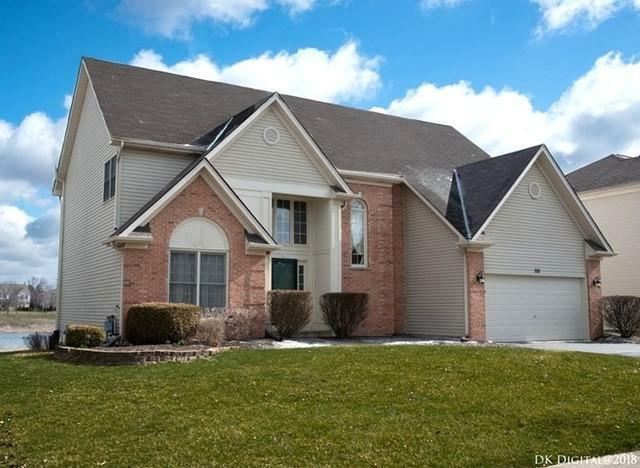 All this house needs now is someone who loves a water view as spectacular as this home is.